An FHA insured loan (Federal Housing Administration) is a loan backed by the U.S. Department of Housing and Urban Development (HUD) for first time home buyers in Texas. FHA home loans are a viable option for many Texas first time home buyers, and could even provide more options than a conventional loan. It is not a government loan – the first time home buyer still repays the loan with their own funds. However, FHA insures the loan for the lender for offering the loan with such a low down payment. The insurance is provided only to individuals who are first time home buyers, and approved by HUD through a fixed set of regulations and guidelines. 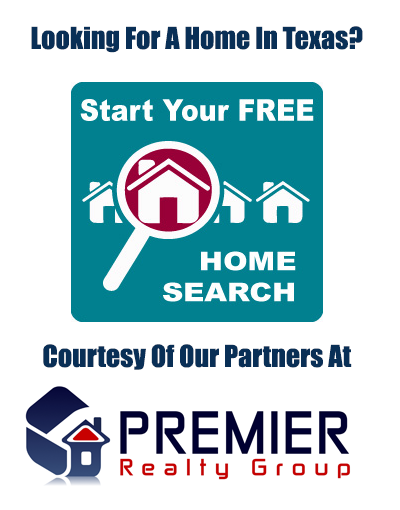 Texas Edge Mortgage is FHA approved by HUD to offer first time home buyers in Texas their first home loan. At Texas Edge, we understand that purchasing your first home in Texas can be a daunting process. However, a FHA first time home buyer loan makes home ownership more accessible. As a first time home buyer in Texas, Texas Edge can help you obtain a new mortgage for as little as 3.5 percent of the purchase price down as long as you meet the minimum credit score. Will I meet the FHA loan requirements? An FHA loan can be approved even if you have a less than ideal credit score, have declared bankruptcy, or require a co-signer. The first time FHA home buyer program is a flexible option for any Texas resident, but just keep in mind that a home appraiser must qualify your desired home to meet certain criteria. You have a less than ideal debt-to-income ratio. The first time home buyer program in Texas can help residents afford the new home of their dreams. Depending on the type of work, an FHA home loan also is available to finance cosmetic home renovations. A new home purchase for first time home buyers in Texas. Home improvement projects up to $35,000, according to the FHA 203K Loan guidelines. First time home buyers looking for alternatives to multifamily homes such as a duplex, tri-plex, or a four-plex. For a first time home buyer, a FHA loan makes it easier for Texas residents to qualify because the government guarantees the loan making it less risky for the lender and therefore easier to approve. However, each lender has set standards that they adhere to, which may differ from lender to lender. There are no income limits like a first time home buyer program, but you will need to have enough income to prove you can repay the loan. FHA loans are more likely than a first time home buyer program to accept lower credit scores. But I still don’t know if I will qualify for an FHA loan. Texas Edge Mortgage offers various options to FHA first time home buyers because we understand not everyone has the same circumstances and will qualify for a conventional loan. That’s why here at Texas Edge, we want to work with you to discover all your options and get you into the Texas home of your dreams as soon as possible. Contact us today by simply filling out the form to the right. You can also call us and speak to one of our qualified mortgage specialists. We think you will be pleasantly surprised at the news you receive.